Almost two years after Enrique Morente’s untimely death and a whole six years after the last release, Estrella Morente has released her third album, Autorretrato. There is no way we can be objective about this album: we love her music and were lucky enough to get tickets to the show in Madrid where many of the tracks were showcased. 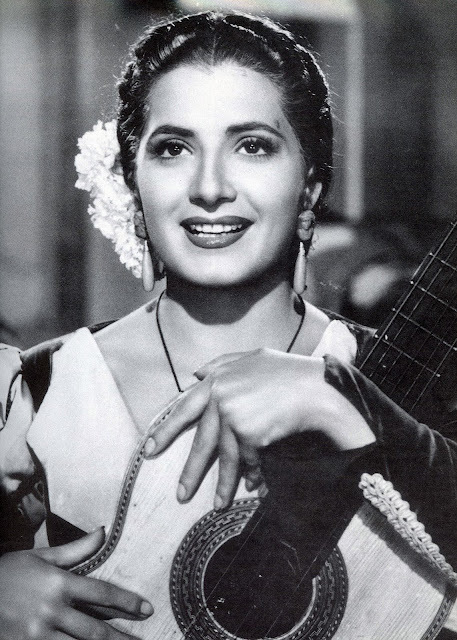 Juana Reina Castrillo, whose stage name was Juanita Reina, was born in Seville on 25 August 1925. She was known as The Queen of Copla. She was born and grew up in the barrio of La Macarena and studied dance at Enrique El Cojo’s Academy. Her grandfather paid for her classes thanks above all to the insistence of a producer of Zarzuelas that were performed at the Teatro Cervantes in the city. She was the eldest of Miguel Reina Mijez and Dolores Castrillo Pascual’s nine children, and although at first her father was reluctant for her to become an artist, with the help of a loan of 125,000 pesetas from a cousin, he staged her first show: Los Churumbeles. María Dolores Flores Ruiz, better known by her stage name of Lola Flores, was born in Jerez de la Frontera (Cádiz) on 23rd January 1923. She was a singer of Copla and Flamenco, a bailaora and actress and was known as “La Faraona” (The Pharaoh Queen, more or less). Over the decades her personality, character and performing style were described variously as racial, temperamental, authentic or genius. 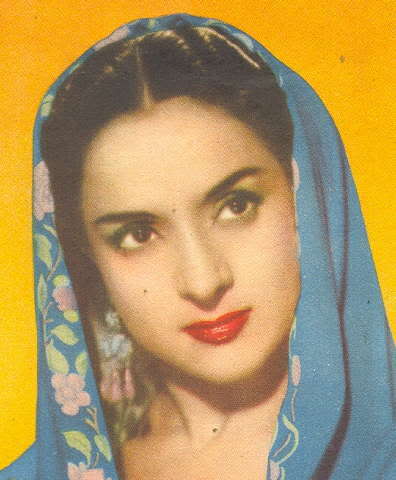 Trinidad Olga Ramos Sanguino was born in Badajoz on 18 July 1918. When she was only eight her family moved to Madrid, where she studied violin and singing at the Conservatory where, in 1943, she was to win the Chamber Music award. 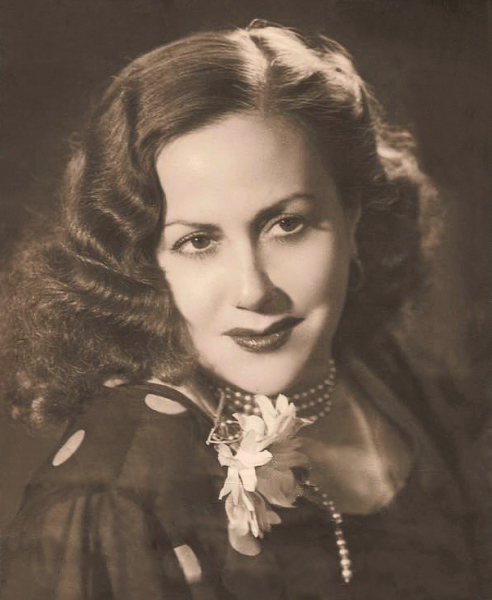 In the forties she was part of the Orquesta Fémina, performing in several music cafés in the capital such as El Café Universal. 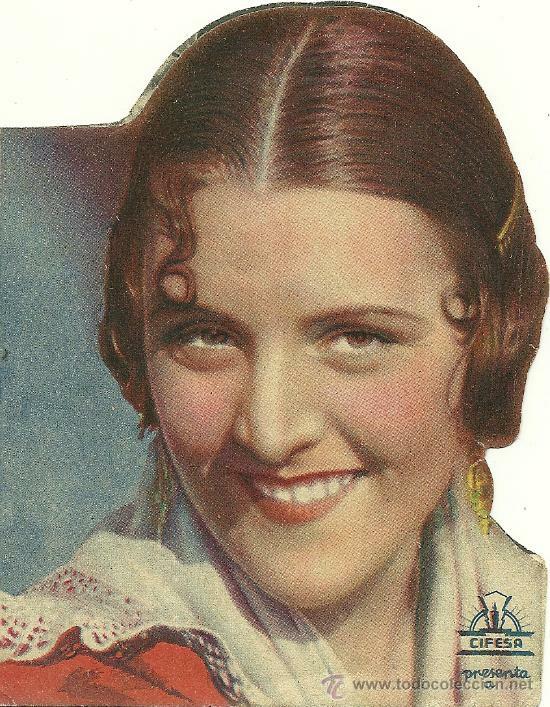 Magdalena Nile del Río, whose stage name was Imperio Argentina was born in December 1910 in the Barrio de San Telmo in Buenos Aires. Her father was Antonio Nile, a guitarist from Gibraltar and her mother the Spanish dancer Rosario del Río. She sang and danced from an early age and made her début at 14 at the Teatro Romea in Madrid. 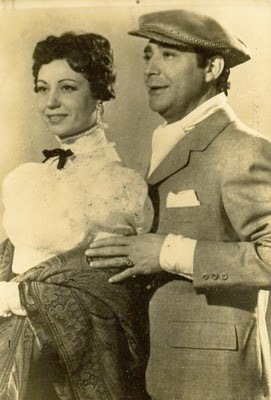 The playwright Jacinto Benavente, who was a connoisseur of the genre, was smitten and commented on how much she reminded him of two of the great Divas of the time – Pastora Imperio and La Argentinita – and thus her stage name came into being. Miguel Frías de Molina was born in Málaga on 10th April, 1908. He was raised by six women: his mother, his sister and four aunts and as a child attended a church school. As a teenager he moved to Algeciras and took up his first job as a cleaner in a brothel. It was here, when one of the prostitutes tried to seduce him, that he understood and accepted his homosexuality. Something that, sadly and scandalously, was to cost him dearly in later life. At the age of twenty he worked as tour guide, accompanying groups of tourists to shows at the Tablaos in the region. But he knew he had a special talent: a voice and artistic temperament perfectly suited to Copla Española. He became a mainstay of the genre and was its first truly great male voice.